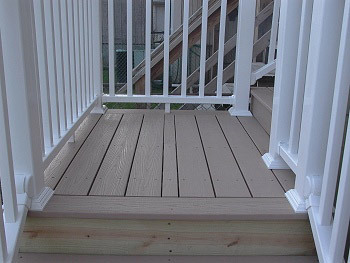 Add a beautiful custom deck or screen enclosure on your home, for barbeques, summer parties or just a place to relax outdoors. 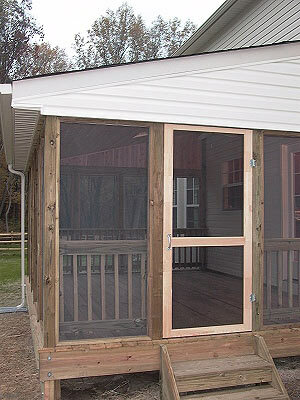 Let's discuss your new deck or screen enclosure options today! 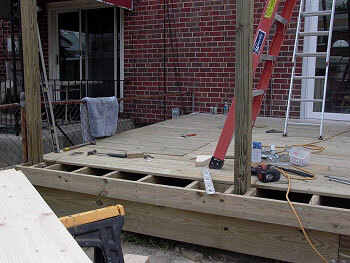 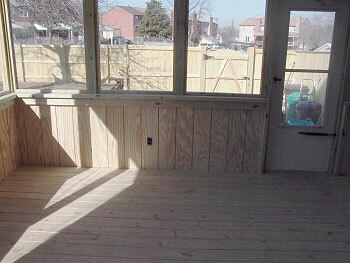 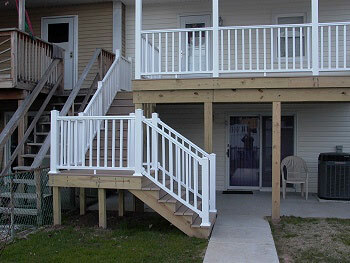 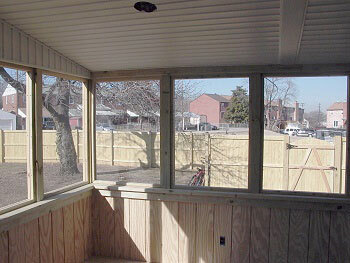 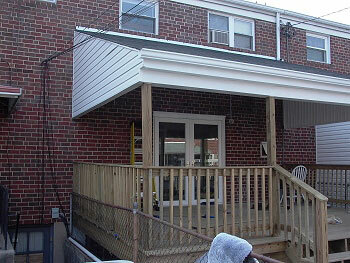 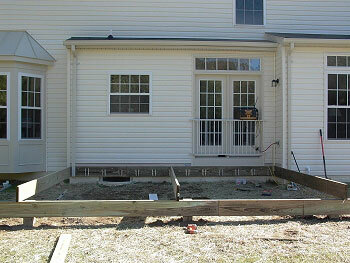 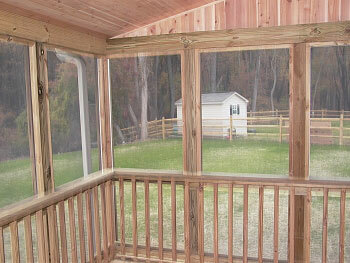 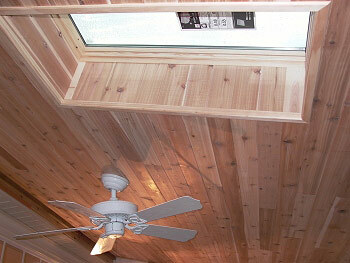 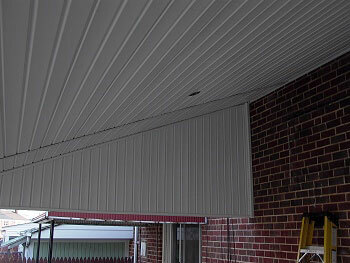 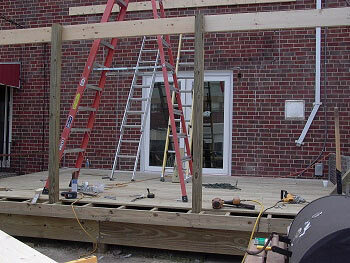 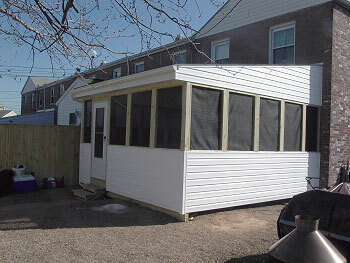 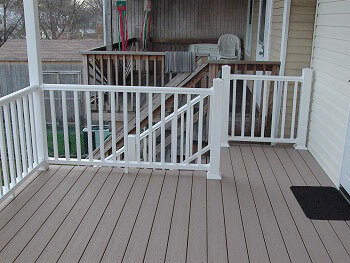 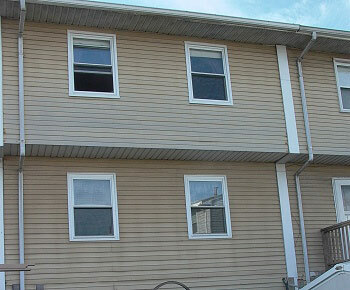 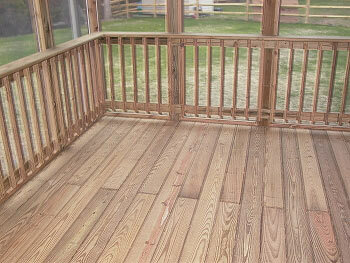 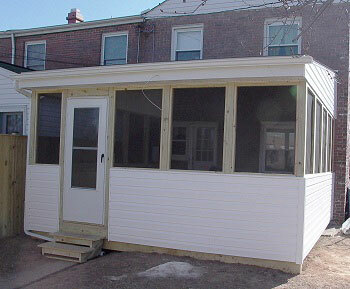 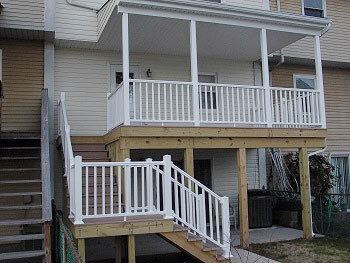 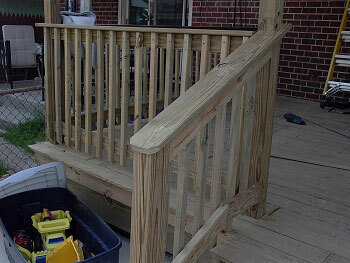 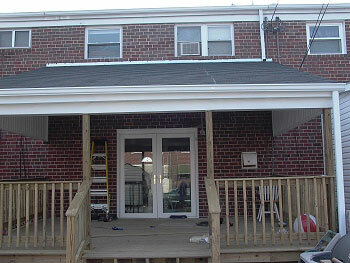 Affordable Custom Decks, New Deck Additions, Screen Enclosures, for homeowners across Maryland. 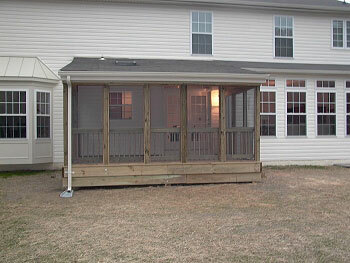 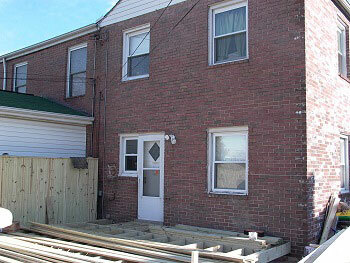 No matter the Home Improvement project, Matthews Construction Company has an affordable solution for your home!